A very good alternative to this question would be: How to shave with a safety razor without cutting yourself? The term safety razor is actually pretty ironic because it’s quite odd to combine the words safety and razor together. Somehow, the name of this object gives its users a false sense of security about how easy it is to use one. Those who remember their first attempt at shaving, probably have a pretty gruesome memory of it. 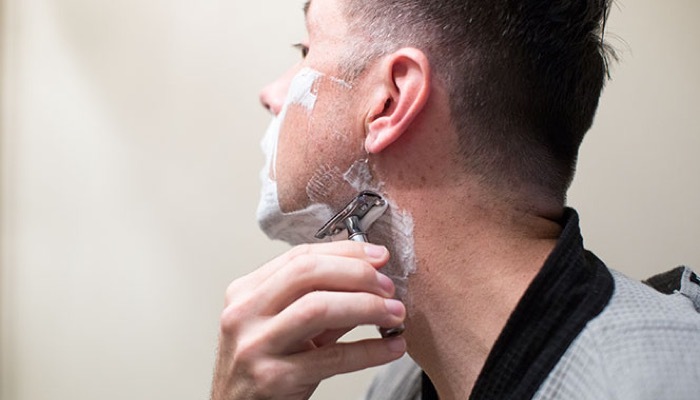 If it’s your first time to shave with a safety razor, there’s no guarantee that it will go off without a hitch but we have gathered these tips to help you drastically increase your odds. Proper shaving has become a forgotten art. It seems that today’s men have no clue about the fine art of the traditional wet shave that their grandfathers and maybe their fathers used to do so impeccably. Instead, they have been exposed to cheap and disposable shaving products that are being sold to the mass market. They are often gifted on several occasions. Of course, there are still new shaving products that promise superior results, even those shavers for women but nothing beats a traditional safety razor shave. This is best followed by an aftershave lotion. It’s not clear how it happened but the tradition of passing down the secrets of a clean shave had gone. Thankfully, these tips will help this ritual make its comeback. 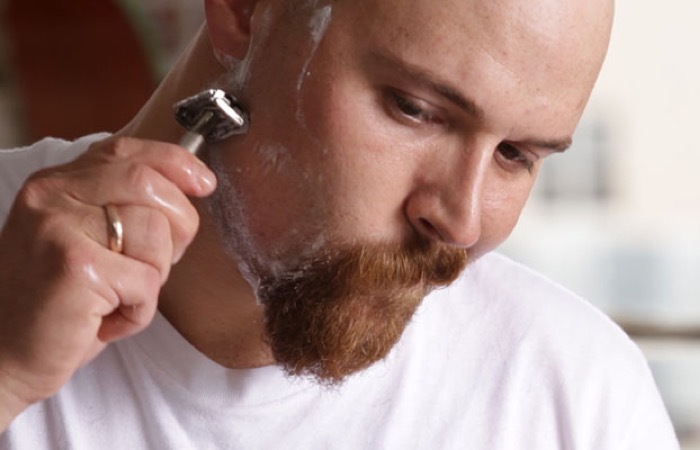 One of the best reasons to learn how to shave with a safety razor is to reduce grooming costs. Your typical 4-blade cartridge razors could easily cost over $20 for a pack of 8. That means $2.50 per cartridge. A double-edged safety razor, on the other hand, costs no more than $.25. Switching to the traditional method could result in some serious money saving for you in the long run. Additionally, you can save even more money by using traditional shaving creams and soaps. They’re made out of natural materials and you only need to use a small amount of the product to get a proper lather. Another reason why you should shave with a safety razor is to reduce your environmental impact. Shaving with a safety razor means you would produce less waste than shaving with disposable cartridge razors. A single metal razor blade would be the only waste left along with the lather down the sink. Until today, double-edged blades could be recycled. Even the containers of traditional shave creams and soaps produce less waste than modern gels. Electric razors seem to work more efficiently but they tend to irritate the skin more. They leave razor burn, ingrown hairs, and redness. However, when you shave with a safety razor, there will be less irritation in the skin and your face will have a clean, healthy look. This is also because you are only using one blade instead of several ones that tend to chew up your face in order to cut your facial hair. A double-edged safety razor is like an upgrade from your average car to a Mercedes. Consider it a machine and you would be shaving with a sturdy metal in your hand instead of a cheap plastic. 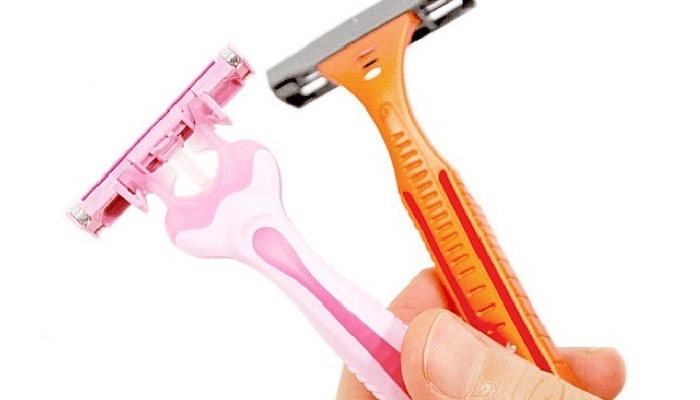 You can find safety razors from a few companies that still make them. There are several types that you can choose from and they come in a wide range of prices. You can also choose from different types of blades and they each have a unique sharpness and cutting styles. It’s simpler than you think but it requires some practice and patience. Ensure that you follow these tips when you shave with a safety razor, and you will come out looking fresher and suave than ever before. 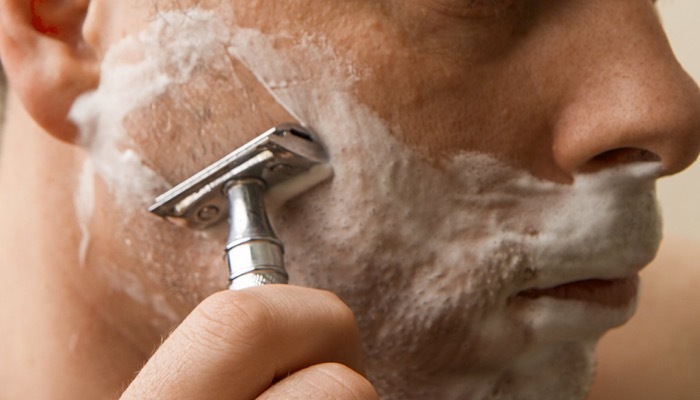 You need to prep your skin before you shave with a safety razor. Wash your face thoroughly before you shave and exfoliate. That’s why it’s best to have after taking a shower. Otherwise, putting a hot washcloth on the beard area for a couple of minutes will do the trick. 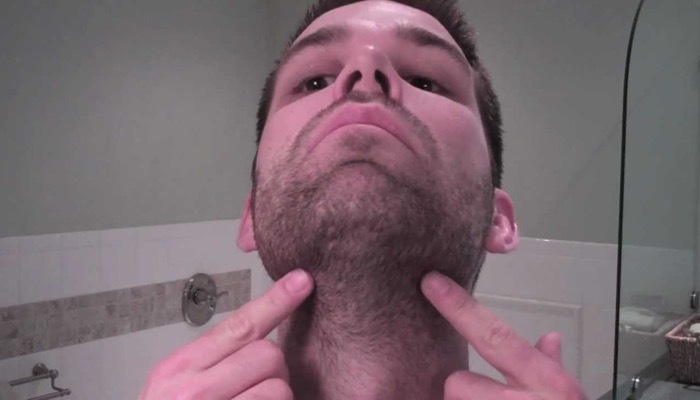 Before you shave, use a good shaving cream or soap. Always use a fresh blade. You might get scared that new blades could cut you more easily but using a fresh blade would require less pressure from you causing fewer chances of accidents. Modern disposable cartridges have conditioned men to push the blades too hard against their faces. When you shave with a safety razor, a gentle touch is all you need for it to lift and slice the hair. 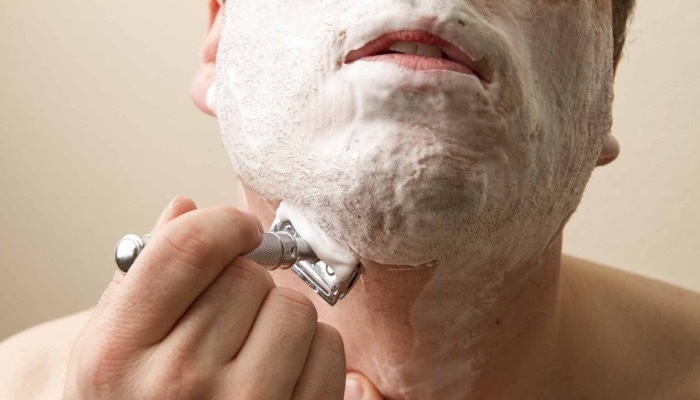 Contrary to what you may have seen in shaving commercials or movies, taking long, jaw-length strokes with a razor is not the proper way to shave. It greatly increases your chances of cutting yourself. On the first pass, you have to go with the grain. Observe which direction your beard grows and make sure you shave with the grain on the first pass. Your hair may grow in different directions depending on the parts of your face so be careful and check before you make your pass. After the first pass, re-lather your face and do a second pass, this time going against the grain. This may not be necessary if you shave more often. One pass with a fresh blade could do. When you’re done shaving, rinse your entire face with cold water. You can use a small amount of styptic if you want, then you can use an aftershave balm. 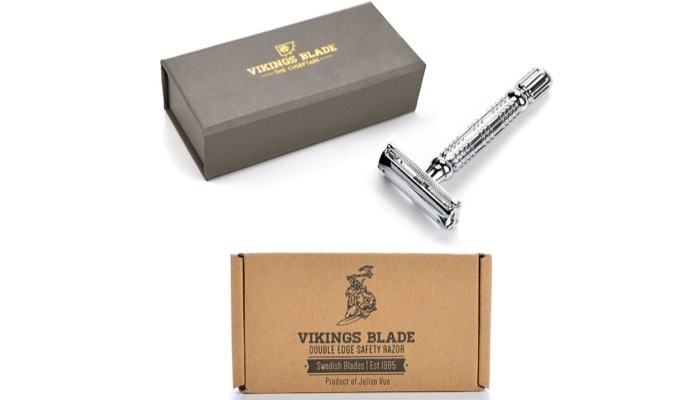 The VIKINGS BLADE The Chieftain Safety Razor + 5 Swedish Platinum Super Blades + Carry Case is a premium high-end Swedish blade that offers superb quality control. 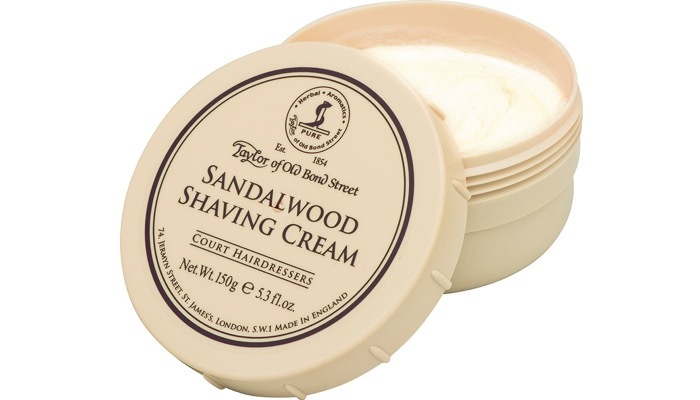 Taylor of Old Bond Street Sandalwood Shaving Cream Bowl, 5.3-Ounce maintains the shine and brightness of your hair color.